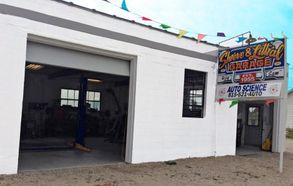 Auto Science is committed to providing our customers with a friendly and clean environment. 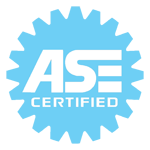 Our ASE certified technicians provide a high level of automotive repair services to all makes and models, both foreign and domestic. We offer fair prices, quality parts that conform to the highest factory standards and complimentary local shuttle service. Furthermore, we have an after hours key drop box for customer convenience. We are located in Channahon on Eames St. (Rt. 6) near the intersection of McKinley Woods Rd. 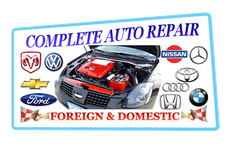 Register below for the latest Auto Science updates, news, promotions and more.